You're all set! Confirm you want deals for Falsafi Rebecca DDS MS in -zip-? 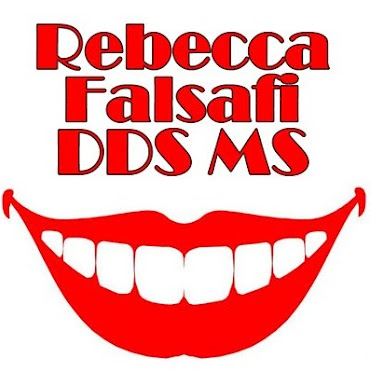 Welcome to the office of Rebecca Falsafi, DDS, MS, and a respected provider in your orthodontic care community. Dr. Rebecca Falsafi and her highly qualified staff have been creating beautiful smiles for the past 20 years! We understand what a significant difference in health and self-esteem a beautiful smile can make, which is why we provide exceptional orthodontic treatment for children, teens and adults in East Amherst, Williamsville, Clarence, Lockport and the surrounding communities.